Currently, the West of Vietnam is known as the image of the deep blue river, an open space, pure water, green trees, and luxuriant fruit gardens. Away from the noisy and bustling city, down to the South to enjoy fresh air, tourist will find the soothing and refreshing after a stressful work week. Travelling in Mekong Delta, you will have the opportunity to enjoy the special flavor of many fresh fruits, immersed in the sweet folk to feel more comfortable and relax. 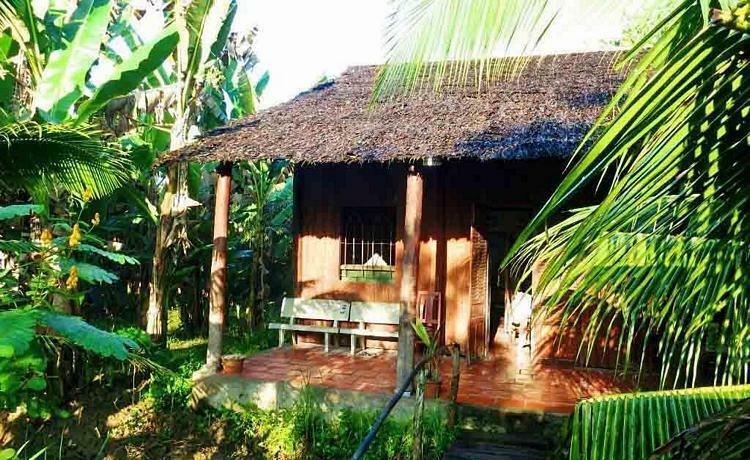 Tours to the Mekong Delta will undoubtedly bring comfort to tourists with some special things to do. It can be said that the best way to explore Mekong Delta is travelling on waterway. Mekong River flowing through the southwestern of Vietnam has formed a complex system of channels. Life in the delta revolves around the river, and this is the only real way to view and understand it. Enjoy a scenic boat trip through the Mekong Delta, you will experience the old-world river life of the Mekong, and enjoy a glimpse into rural Vietnam. Though there are home-stays all around the country, those located on tranquil islands of the delta, surrounded by acres of orchards, are particularly attractive. Journey up the Mekong for a home-stay with a lovely local family, you will learn about life on the Mekong Delta from your hosts, savor freshly picked fruit and gain a true appreciation of why this area is known as the ‘rice basket of Vietnam’. Homestay is actually a two-way cultural exchange as your hosts are very likely to be as interested in your culture as you are in theirs. The Mekong Delta is also famous for its floating markets. On arriving in the delta, you can start the motorized boat to visit the local floating market, experience how people exchanging goods, fruit and many other commodities on their vessels. From three 3.00 am in the early morning, the floating markets on the delta are really in full-flow. All the goods are transported to the market by rafts and boats. To make shopping easier the boats suspend a sample of what they sell from the top of a long pole. 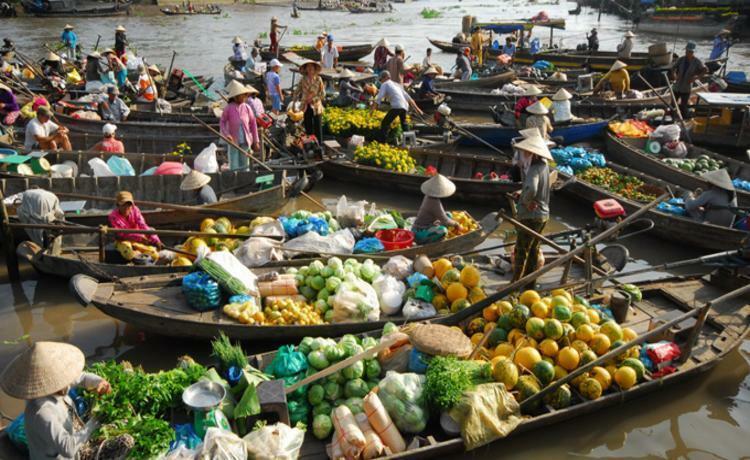 There are a lot of tours from Ho Chi Minh City to Mekong Delta with floating markets included in their itineraries. 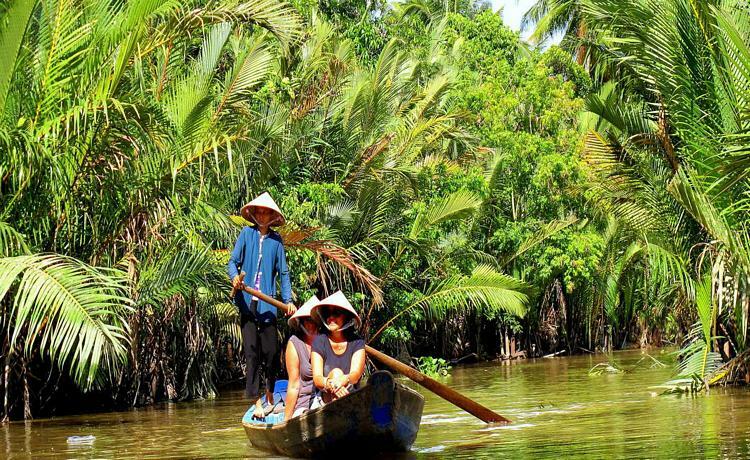 Those who only want to make a day trip from Sai gon to Mekong area can still have many options in Mekong Delta day tour.